Here’s how to fix LiberiOS iOS 11 to iOS 11.1.2 jailbreak error “FUD. Something went awry.” for missing offsets when jailbreaking using LiberiOS. 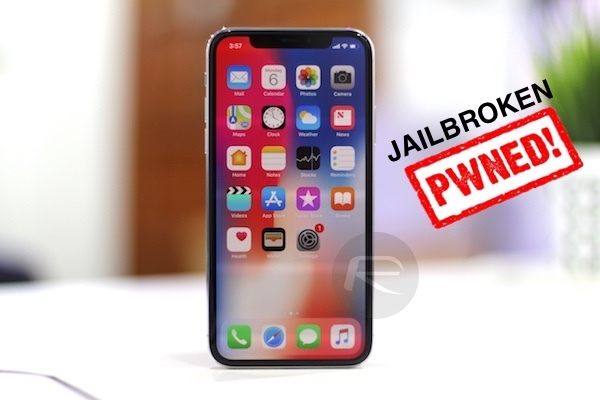 If you are getting the above mentioned error when jailbreaking with recently released LiberiOS jailbreak, fret not as this issue is known to Jonathan Levin, the developer behind the jailbreak. What this error basically means is that while your device and firmware version running on it is technically supported by the new jailbreak, the offsets for it may not have been added yet, or added correctly, mainly because there’s only so much a developer can find himself and add in the tool as there are so many different device models and firmware versions out there. For this reason, Levin is now asking the community to help him find offsets so that he can add it into the upcoming update to the jailbreak. About them missing offsets for #LiberiOS #jailbreak: It’s a really simple fix with only two exported – symbols But I need people to help me. He has posted full instructions on how you can help him find the offsets here. If you are having the aforementioned error, you should go find the offsets and post them. Levin says that the next update to LiberiOS, which should be out very soon, should incorporate those offsets so that all 64-bit devices running any firmware version between 11.0 to 11.1.2 can run the jailbreak without any issues or problem. 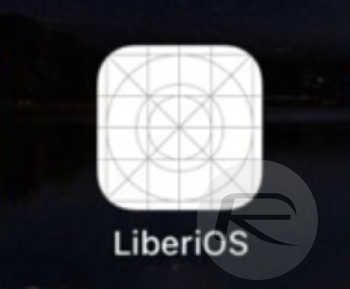 We will of course let you know as soon as that new version of LiberiOS is available to download. Stay tuned for more!